This is a roadside rest area that is about a 20 minute walk from Kassenba no Shidarezakura (Weeping Cherries in Battlefield). 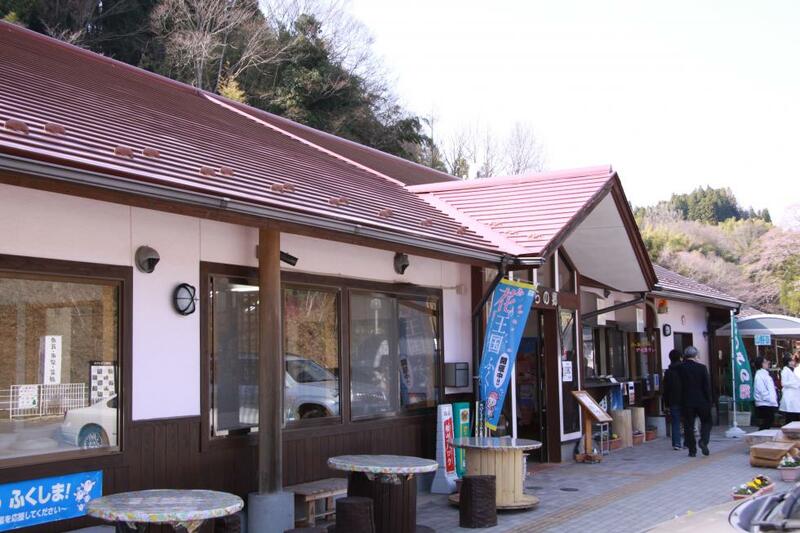 The rest area has on offer freshly picked vegetables and processed foods such as sweet rice cakes and croquettes, folk crafts, delicious soba and udon noodles as well as ice cream made with passion. Stone kiln pizza using a special miso sauce on Saturdays, Sundays, and holidays only. They seem to have a passion for making everything from scratch.